Take a look at the Grand Opening of the Don LaFontaine Voice Over Lab Located at the SAG Foundation Actors Center in Los Angeles. Joe Cipriano was recently featured on a series of Vox Talk podcasts on Voices.com. 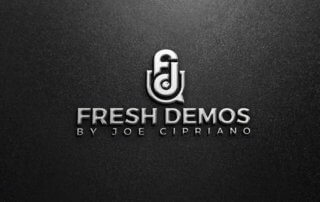 You can find the audio here: Jesse Springer Interviews Joe Cipriano Part 1 of 3 Part 2 of 3 Part 3 of 3 Thanks for the interviews Jesse - great job! Recently, Voices.com member and podcaster, Donna Papacosta interviewed Joe on her podcast, Trafcom.com. Here is the link - and thanks for the great interview Donna! Joe's award was covered by Voiceover Extra - thanks for the shout out! 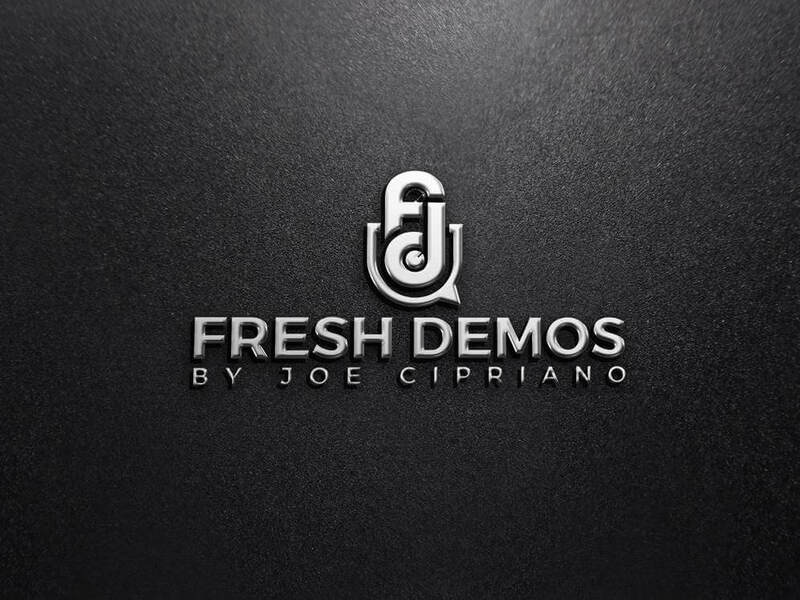 Joe Cipriano, the premier voice talent heard daily worldwide and a passionate advocate for the voice-over industry, has been chosen to receive the 2nd Annual Don LaFontaine Legacy Award, to be presented on June 24 by PromaxBDA and Brief Magazine. Joe Cipriano was a featured panelist at the very successful THAT'S VOICEOVER! event recently in New York City. Read John Florian's excellent coverage in VoiceOverXtra.